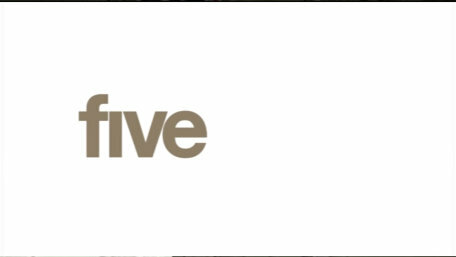 Five launched a new set of idents on Monday 23rd January 2006, gone is the logo, which is now replaced by a four letter word in five's established typographical style. 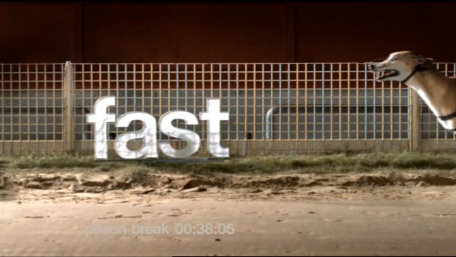 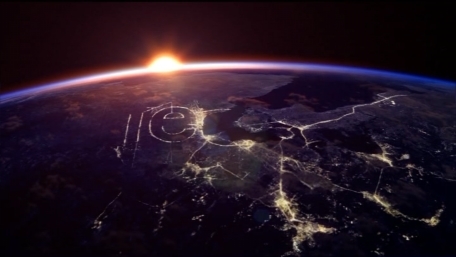 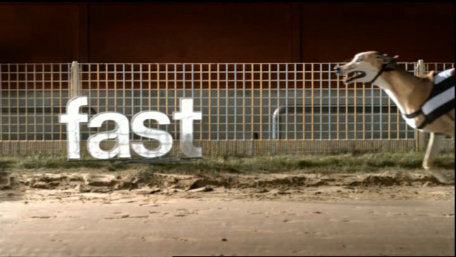 The idents were commissioned by the head of creative services, Nol Davis. 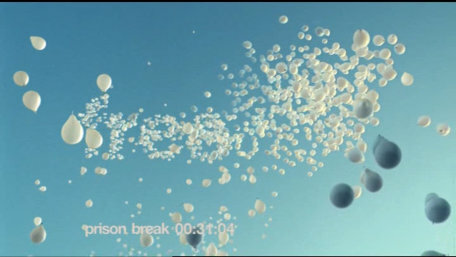 Warren Beeby, BB/Saunders creative director, said: "When we got the brief, our initial thinking was focused around re-injecting more of Five's personality back into the main weapon in its armory -- channel idents. 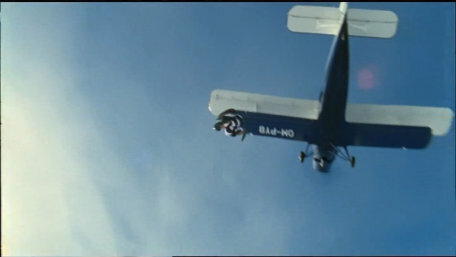 The new films are beautifully crafted and have a level of intelligence that we believe will engage viewers repeatedly, really helping to push the brand on." 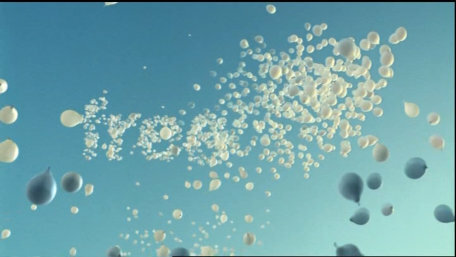 The idents were created by branding agency BB/Saunders and shot in Prague and the UK through Hungry Man, with post production by Finish and 3D work by Realise. 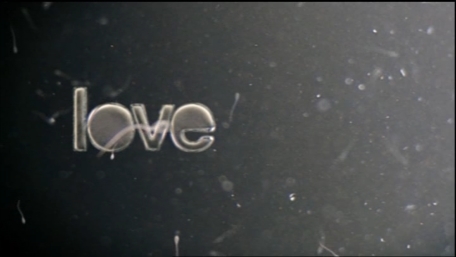 Samuel Christopher directed, with Matt Jones producing. 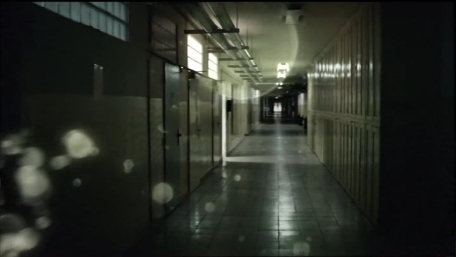 The music is by Tanuki 8. 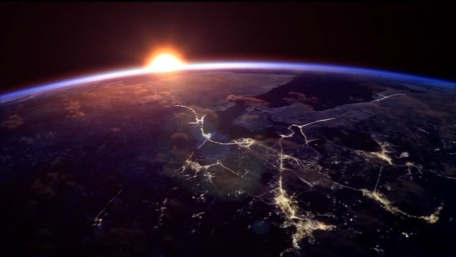 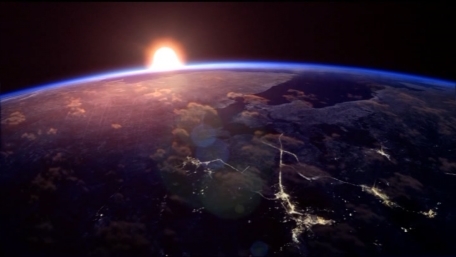 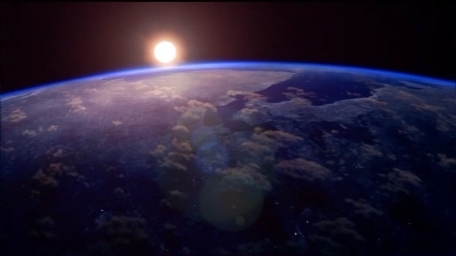 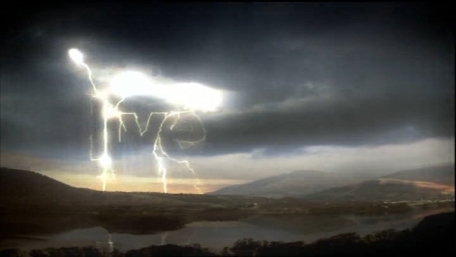 The launch sequence for the new idents, featuring little snippets of each ident, followed by the first proper ident, "hope". 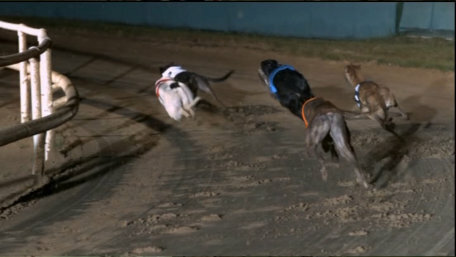 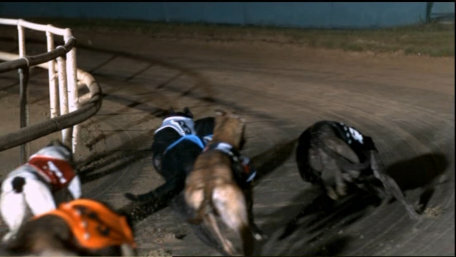 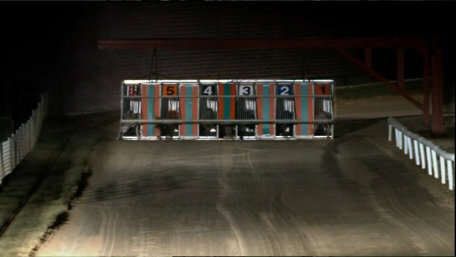 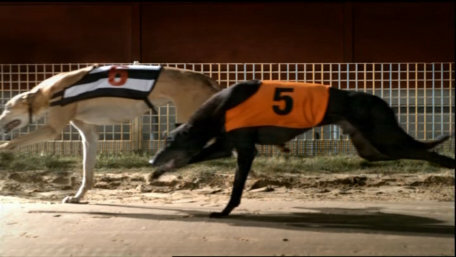 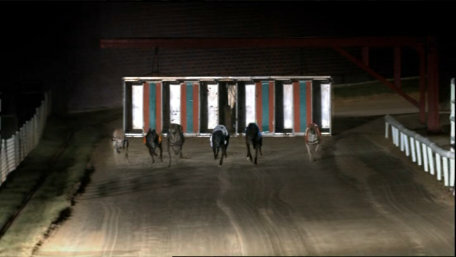 At a greyhound track, greyhounds chase the word "fast". 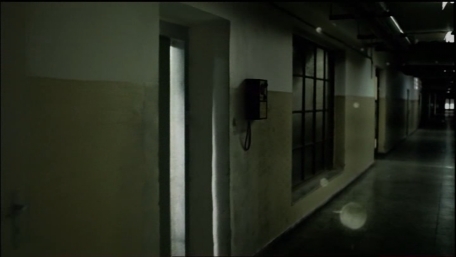 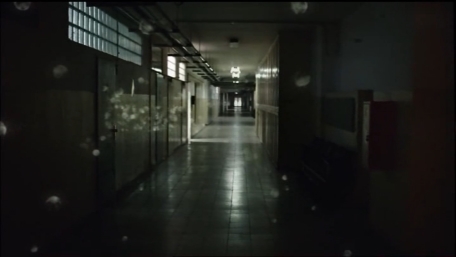 Through a door and down a creepy corridor, the word "fear" appears is the floating 'sprits'. 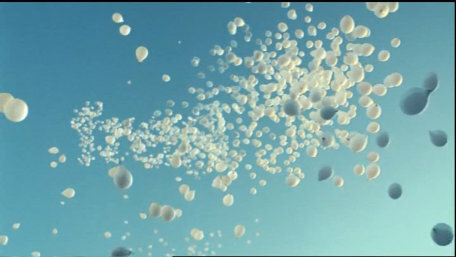 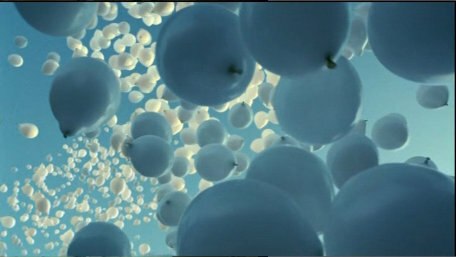 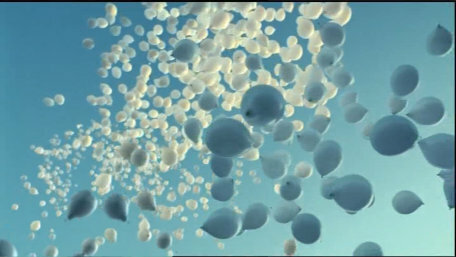 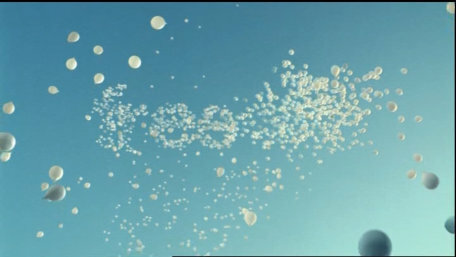 Lots of white balloons are released, forming "free" in the sky. 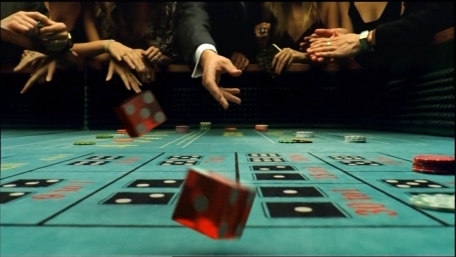 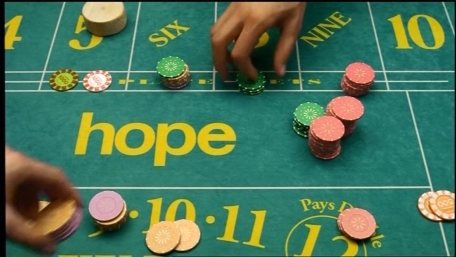 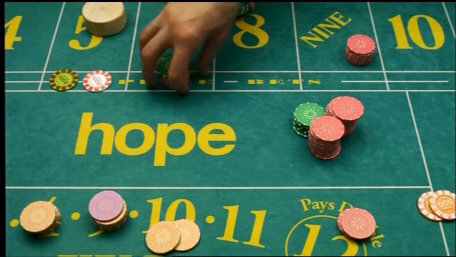 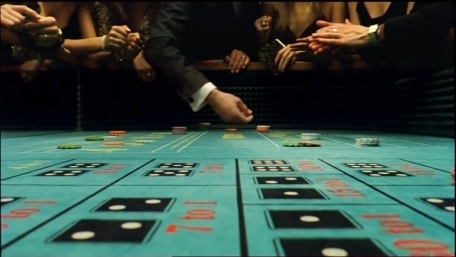 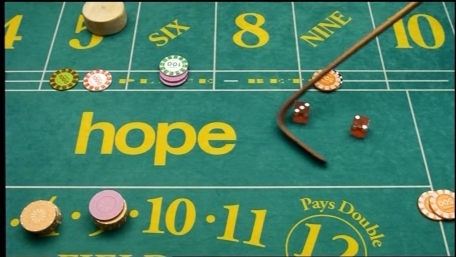 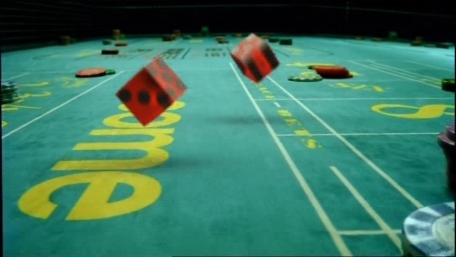 Dice are rolled down a table in a casino, and the word "hope" is written on the table. 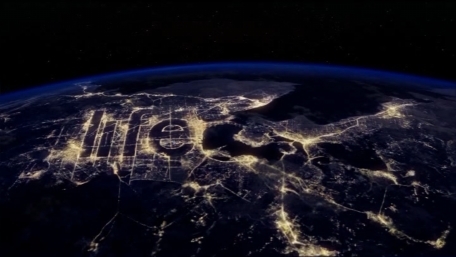 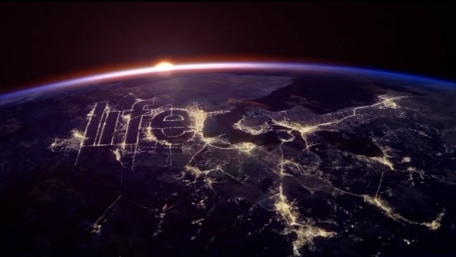 The sun slowly sets on the horizon, as the lights switch on don below, we see the word "life" spelt out.  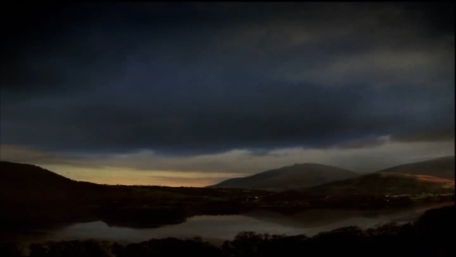 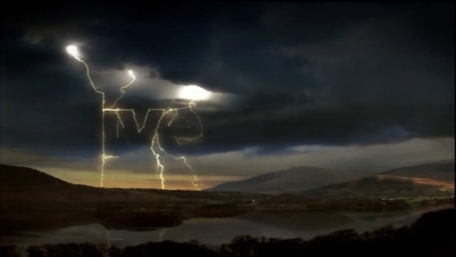 This ident was withdrawn following the launch of five's digital channel 'five life'. 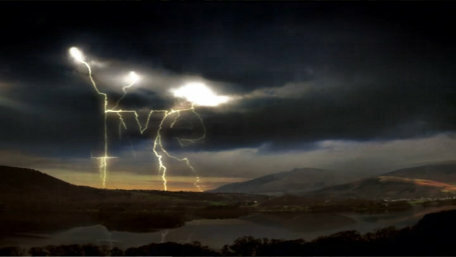 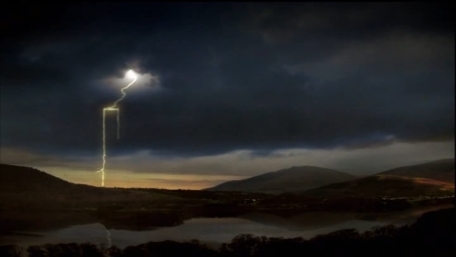 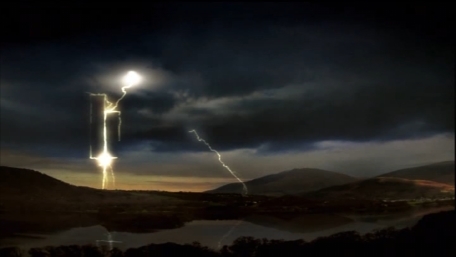 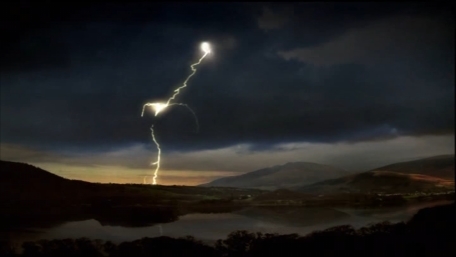 A windy rainy scene, as the lightning strikes, the word "live" is spelt out in the lightning. 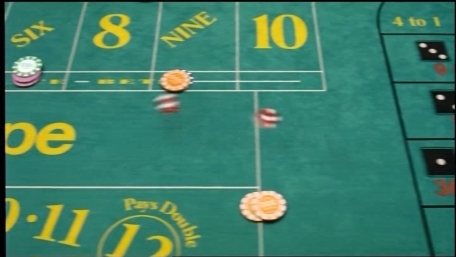 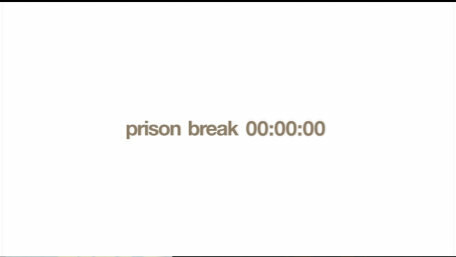 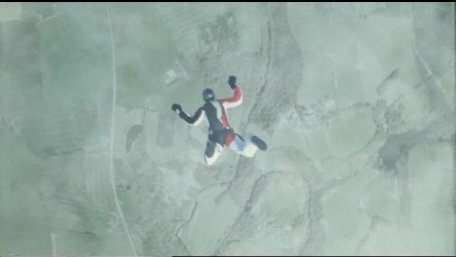 2 versions were used, Video A is the usual version and Video B a slightly more upbeat soundtrack. 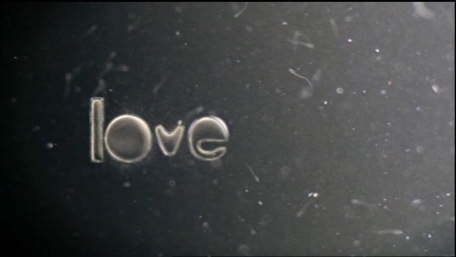 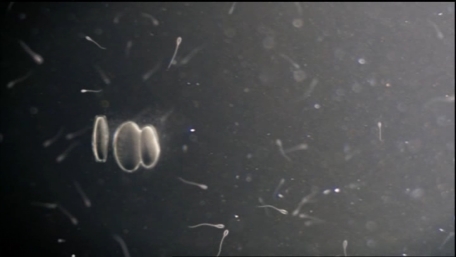 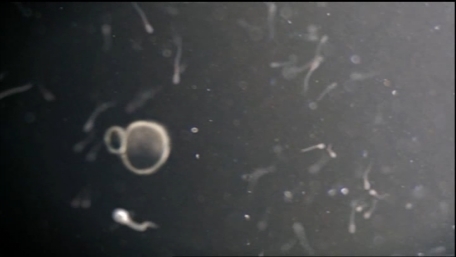 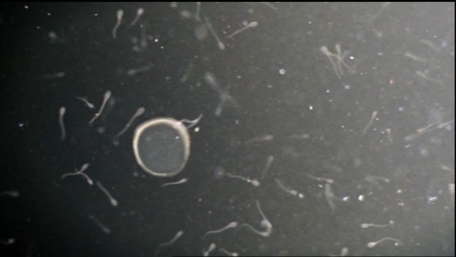 Lots of sperm swim around, and a cell divides and forms the word "love". 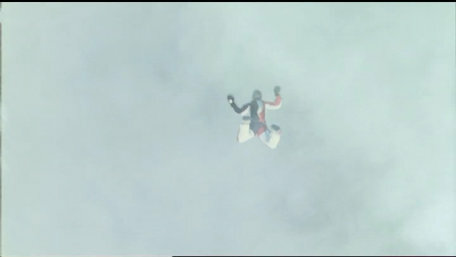 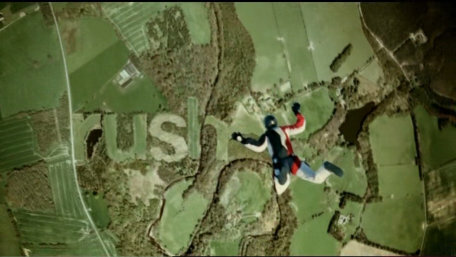 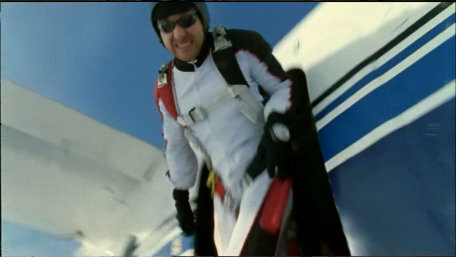 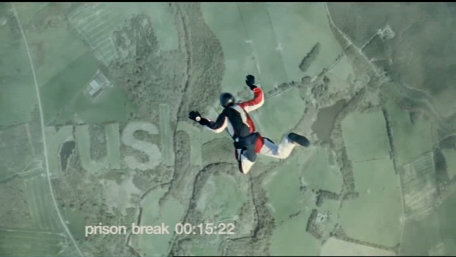 A man skydives out of a plane, as he drops through the clouds, we see "rush" written on the ground below in the fields.